It's sale time, and there massive savings to be made on designer children's interior products from Bondville sponsor Lilly & Lolly. The huge mid-year sale on all items starts tomorrow and runs through until 20th June 2015 with up to 70% off both in the Melbourne and Sydney stores and online. 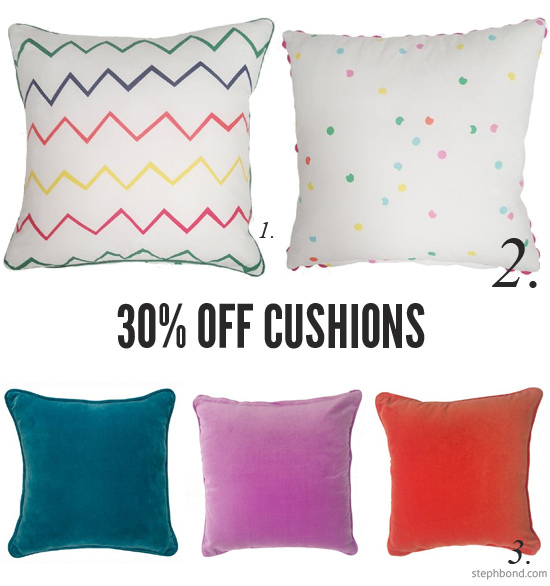 Textured soft furnishings continues to be huge this year, and you can get great savings on fun, coloured velour cushions as well as many printed styles at 30% off. (Watch this space for much more on the huge velvet trend, especially in blue tones). 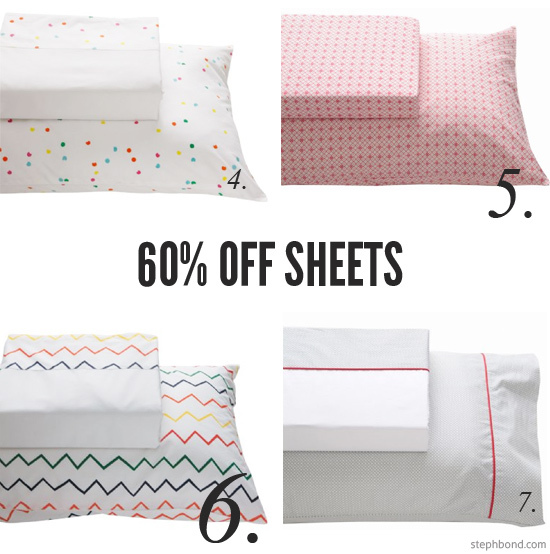 There is a whopping 60% off Lilly & Lolly's own sheet designs. Grab quality, timeless bedding at a great price. My pick is the Confetti sheet set. Lilly & Lolly's quality beds are made in Australia and built to last. 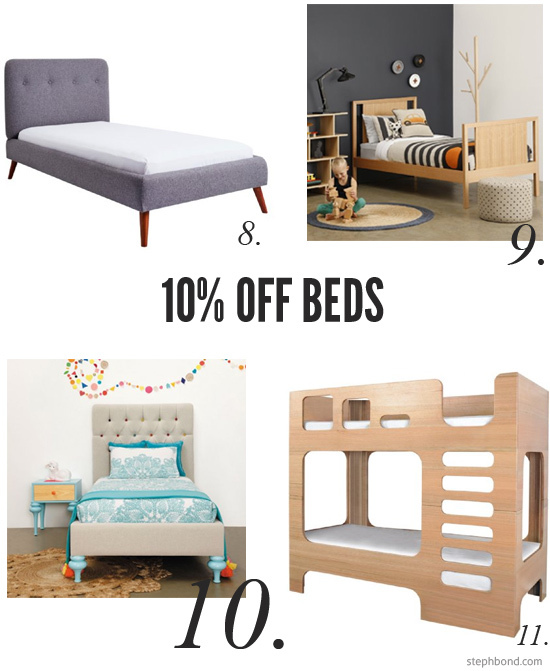 Take advantage of the 10% sale on beds, including the brand new Charlie bed with beautiful grey felt upholstery and Tasmanian Oak angled cigar legs (read more about the Charlie collection here on Bondville). 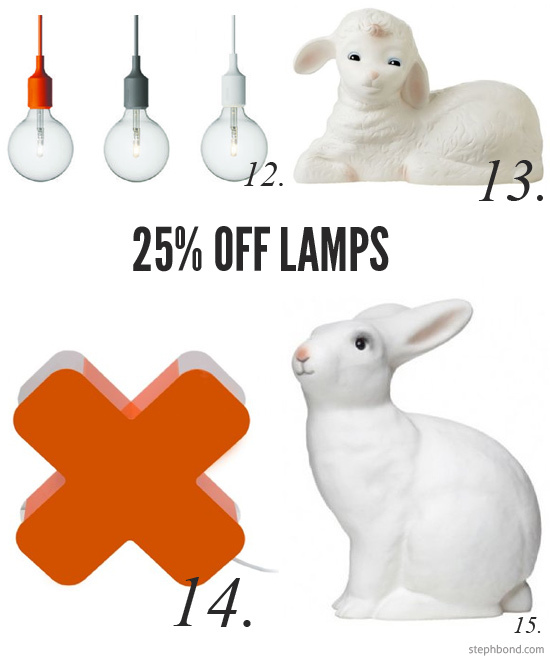 Choose from cute, modern, or graphic lamps for kids' rooms at 25% off. I'll have one of each please. 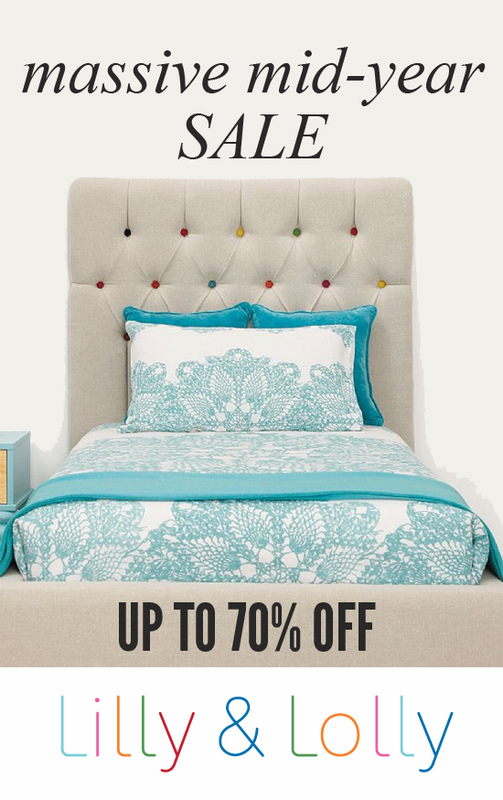 PLUS 20% off doonas and matching pillow cases and up to 70% off kids' room accessories and more. Head to the Lilly & Lolly Melbourne store in Albert Park, Sydney store in Rosebery, or the online store to take advantage of sale prices between 9th June and 20th June 2015.